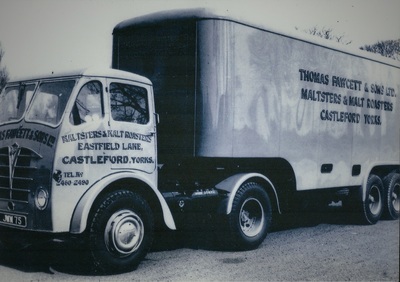 To ensure deliveries are made on time the Company operates its own fleet of vehicles. Load sizes of between 1 and 20 tonnes can be distributed. 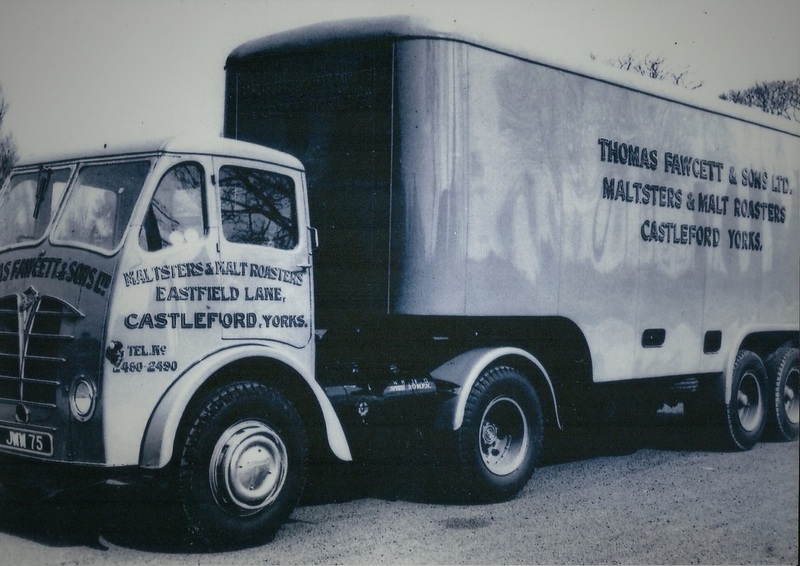 Deliveries can be made throughout the UK and Europe using well-established pallet distribution networks. Malt is supplied in bulk or sacks depending on customers' requirements. 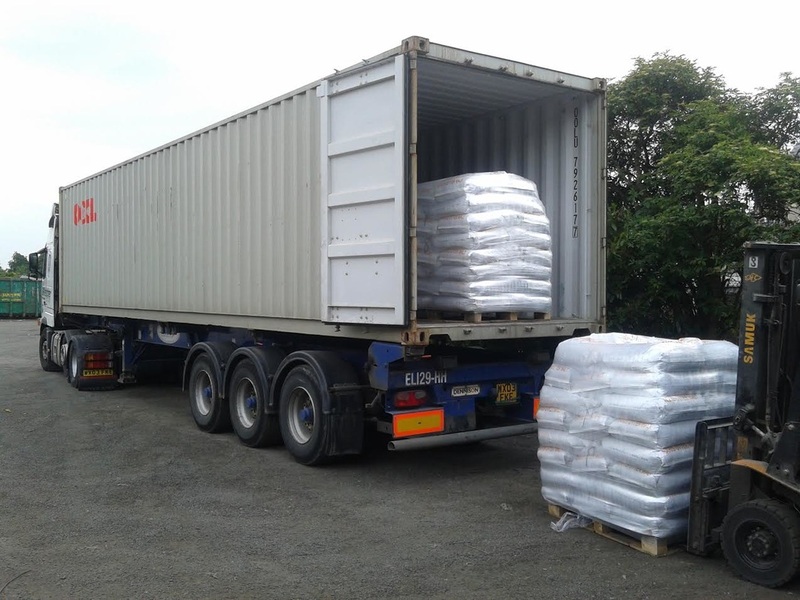 Bagged malt is supplied in 25kg sacks, palletised and stretch-wrapped for stability during transport and ease of handling. Milled malt can be provided to suit the widest range of breweries, with normal-, coarse- and fine-crushed malt all available by request. 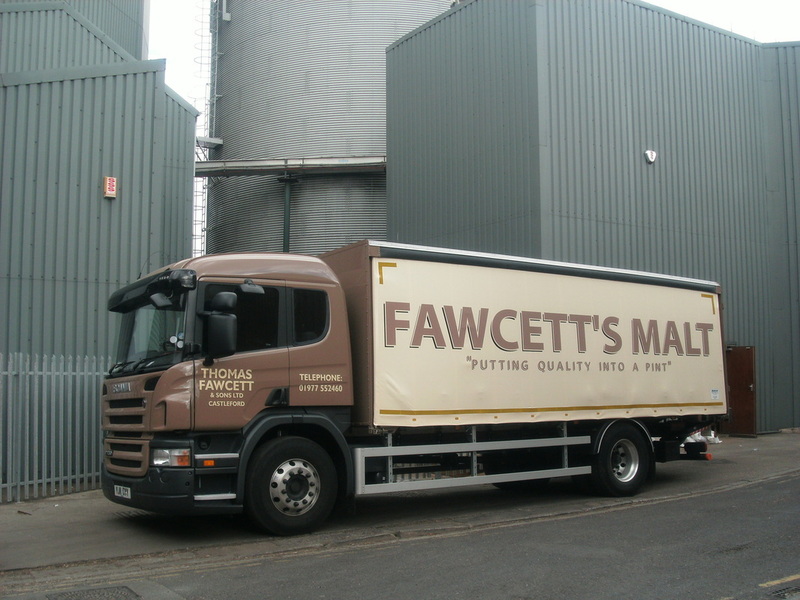 All orders are individually prepared from freshly-produced malts to respond to every customer’s preferences. The Company is proud to be associated with a broad and diverse range of customers which include National, Regional, Family and Micro Breweries. Fawcett's supplies malts into beer products that have enjoyed spectacular success in recent years. The Company is sole supplier to a large number of micro breweries that have won prizes consistently in local and national brewing competitions in the UK and abroad. Smaller Breweries without blending facilities and expensive laboratories, depend entirely on consistent malt. The Company enjoys developing long term relationships with its customers and believes that the quality of its products contributes significantly to a customer's ongoing success.